This badge was issued to Stanley Porch on 27 Jul 2016. The vendor-neutral CISSP credential confirms technical knowledge and experience to design, engineer, implement, and manage the overall security posture of an organization. 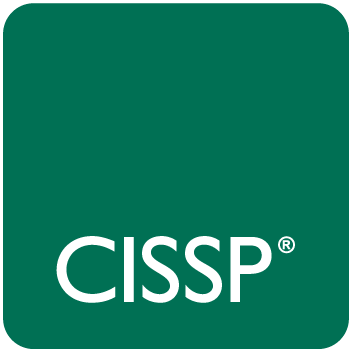 Required by the world’s most security-conscious organizations, CISSP is the gold-standard information security certification that assures information security leaders possess the breadth and depth of knowledge to establish holistic security programs that protect against threats in an increasingly complex cyber world. ISO/IEC 17024:2012 contains principles and requirements for a body certifying persons against specific requirements, and includes the development and maintenance of a certification scheme for persons.